I am pretty excited to open the shoppe today. 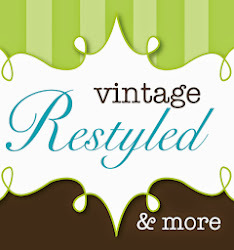 We are fully restocked on vintage jewelry, fall home decor and restyled furniture! I am also three days on meds for a sinus infection and am finally feeling better. I would have recovered a bit sooner if I took a sick day, but Hubby would have none of it. He worked me like a dog! This is our newest project. I claimed this little barn before we moved in. I worked in it for the first year, as long as it wasn't too hot or too cold. I even popped a tv in there and could disappear for a few hours and accomplish a lot. Since Hubby is sick of my treasures in the garage, we are both excited to get this baby ready for me. Next, is installing the tongue & groove ceiling. We caught a sale at Home Depot and purchased 120 8 foot boards. That's where I came in. Hubby climbed up to measure, yelled down the dimensions and I rocked the power tools - cutting the boards. This is the hard, unrewarding part. 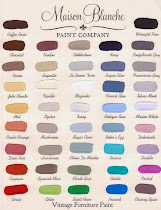 Paint, lighting, windows and a good cleaning will make a tremendous difference. Never a dull moment or a sick day at this house! 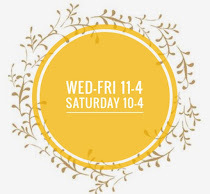 Pop in the shoppe today! OPEN 10:00 - 3:00 & during our Pinterest Party 6:00-8:00.